Children are not good communicators, and communicating with children is not an easy task, everybody knows that. At times, they can keep talking for hours, without waiting for others. And they look so cute! But there are some on the other end of the line, the ones who don’t talk. No matter how hard you try, they wouldn’t talk or talk in one-word conversations. This becomes frustrating for the people around them. Especially parents. They feel bad, angry, confused and unmotivated to do anything.And even if they still try to do something, they hardly succeed without any professional help because they don’t get to the roots of the problem. But what if you get someone who can get you to roots or some easy tricks that can help you in communicating with children? Someone who can give you a 360 degrees viewpoint? That’s what this article is about!! 1. First thing, don’t force them, ever. Understand their inability to talk. They would have already started to talk if things were in their hands. But it’s on us to understand and respect their decision of not wanting to talk as much as we do. 2. If one thing isn’t working, don’t stress it. 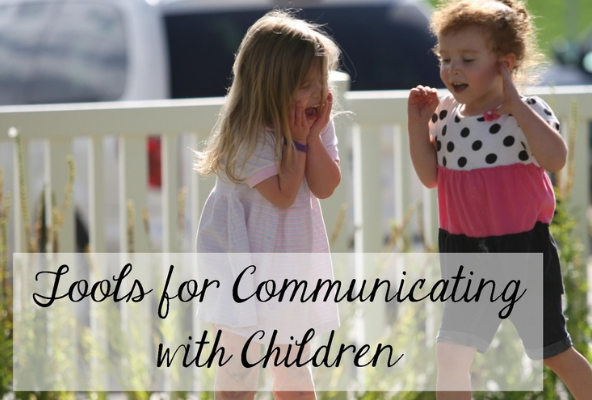 Focus on developing their nonverbal skills. There are so many to work upon. For e.g. using facial expressions like smiling for a yes and not giving any emotional response for no. 3. Check for selective mutism for children who speak in some situations and not at all in another scenario. 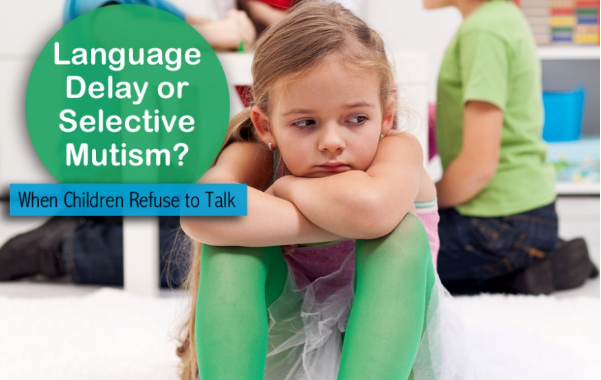 Selective Mutism is an anxiety disorder resulting from a child’s fear of communicating in a social setting. If your child behaves the same way, chances are he has the same problem. And then he needs professional help. 4. 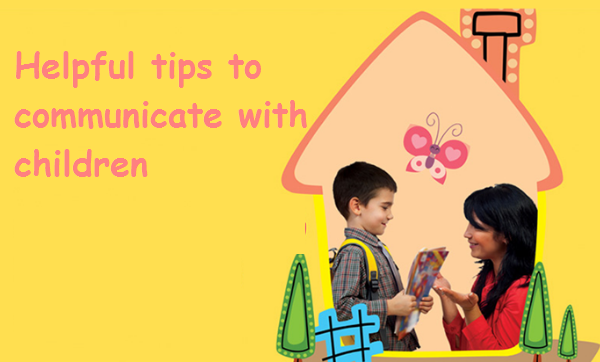 There are times when we feel that some extra efforts can get our kid going with communication. In that case, initially start with a closed end question normally resulting in Yes or No (with them, you might get a lot of nods) and then slowly try to find your way through open-ended questions like asking them why what, when, who, where of everything. By this time, you must have learned not to expect too much so it’s gonna help you further cause you might not get any answers for some initial days. But don’t lose heart, keep on experimenting with different words.Words with which they can relate.Words which entertain them, interest them. B) He doesn’t like to read? No problem, we are in 2017! 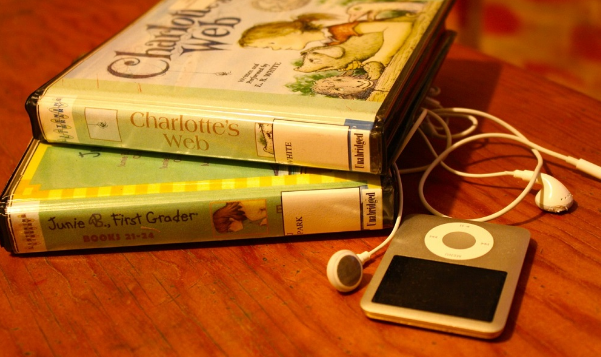 Records say that children who are not into reading, they are good listeners and they appreciate sound (special effects to be apt!). So, gift him an audio book. He sure would love to listen to Harry’s adventures or Little Prince’s quest for knowledge. And he’ll come back for more! There, problem solved! The world needs better communicators who could understand and convey their feelings and emotions and these children need it more than the world!